In this new edition, The White Cross shines a fresh light on the age-old link between religious faith and armed aggression. 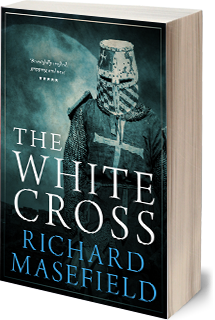 Movingly, it traces a young couple's search for love and understanding in the brutal time of the Third Crusade. 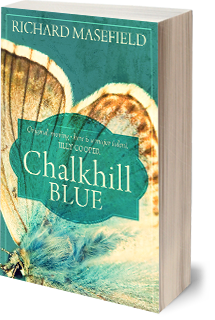 Chalkhill BLUE is a novel of tremendous scope based on a true story. An epic tale of war and peacetime in the English narrative tradition, it is a must read for anyone with a taste for the authentic and the unusual. 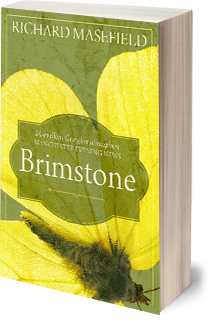 Brimstone is a gripping account of ambition and temptation in the Georgian world of Sussex contrabanders, smuggling empires and transportation to the notorious convict settlement of New South Wales. 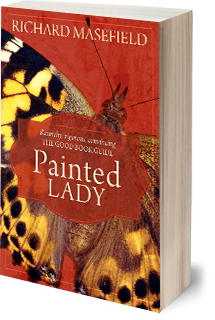 Painted LADY moves from the routines of a well-run brothel to the pleasure grounds of nineteenth century Europe, in a romping adventure that introduces an unforgettable new heroine to historical fiction.